When it comes time to move, moving boxes are at the top of the list of items you need to stock up on. 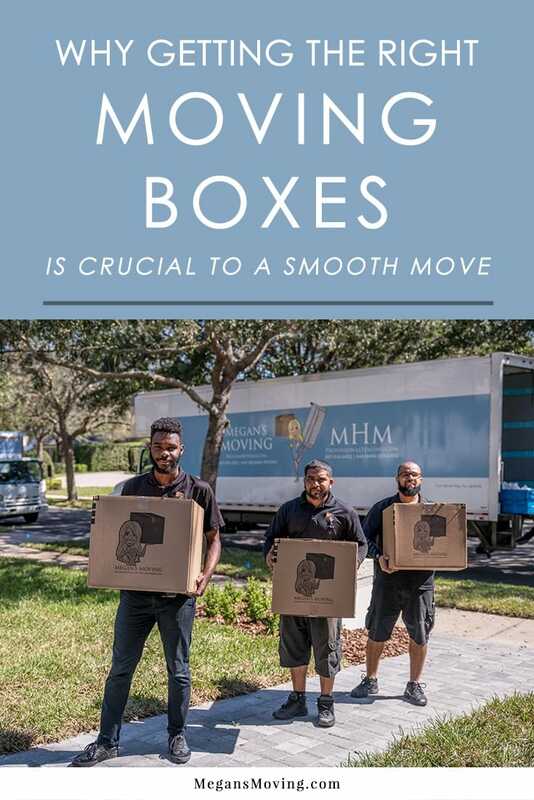 There are a variety of places to get moving boxes from, but not just any boxes will do. In fact, the wrong boxes can spell disaster and end up costing you your most prized possessions. Here are some things to keep in mind when you are stocking up on boxes for a move. When packing a truck for a move, the goal is to make the items as secure as possible. If the boxes are a variety of different shapes and sizes, it makes it a lot more difficult to keep everything stable when they are stacked upon one another. The more uniform the boxes are, the easier and more efficiently they will fit together. Investing in boxes that are from the same place will ensure that they are all made with the exact same dimensions. That way, you can stack a large, medium or small box on top of any other of the same size and they will fit together perfectly. Choosing the right size box for each item is key to avoiding damages. For example, placing a lot of small, breakable objects in a large box isn’t a good idea. They are likely to shift around a lot inside the box and make it less sturdy. Similarly, you should avoid putting heavy items in large boxes because they will be harder to carry, and you’re more likely to suffer some kind of injury as a result. Always pack heavy items in smaller boxes so you’ll have more control over them. There are a variety of specialty boxes on the market that makes it easier and safer to transport fragile items such as dish and glassware boxes, mirror boxes, and picture frame boxes. You can also purchase wardrobe boxes to make transporting your clothes even easier. Any box you use for moving should have a lid on it that can be secured with tape. If it doesn’t have a lid or the lid is flimsy, there is a good chance you could lose the contents that are inside. You also put the items inside at risk for damage from something crushing them or debris getting inside the box. If a box feels at all flimsy, don’t use it. There is a good chance that it will fall apart during transport and end up damaging everything that inside. It’s not worth saving a few bucks on a box only to lose the items you were moving instead.